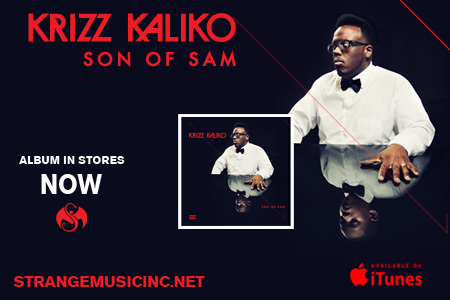 Krizz Kaliko’s Son of Sam has that problem you want with every album: there’s just too many good songs. 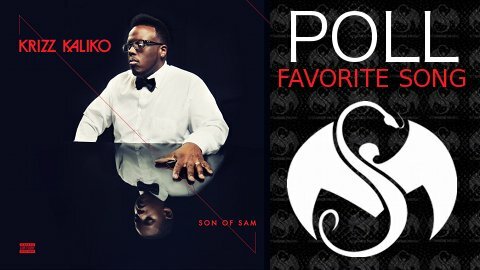 After having awhile to bump Krizz Kaliko’s latest creation, we have to ask: which song is your favorite? Is it the trap-sounding club anthem “Girls Like That” or the chilled-out “Night Time”? The out-of-control “Schizophrenia” and “Reckless” or the romantic “Kill For Your Lovin” and “Send Your Love”? From listening to all these songs, there’s something for everyone, but only one can take the crown. Now it’s up to you: VOTE! Which song did you vote for and why?